Offered at Exceptional New Reduced Price! 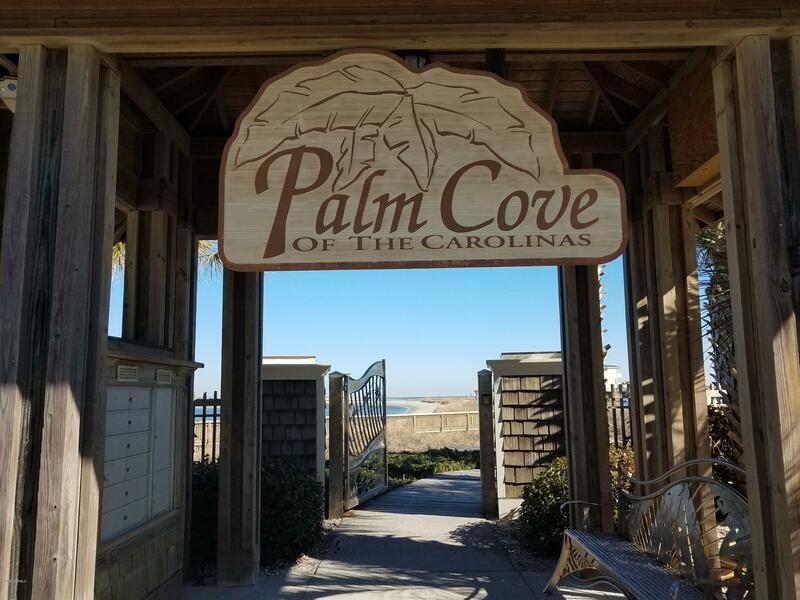 !Spectacular 2-acre oceanfront lot in the Premier Palm Cove Community on the charming island of Sunset Beach. 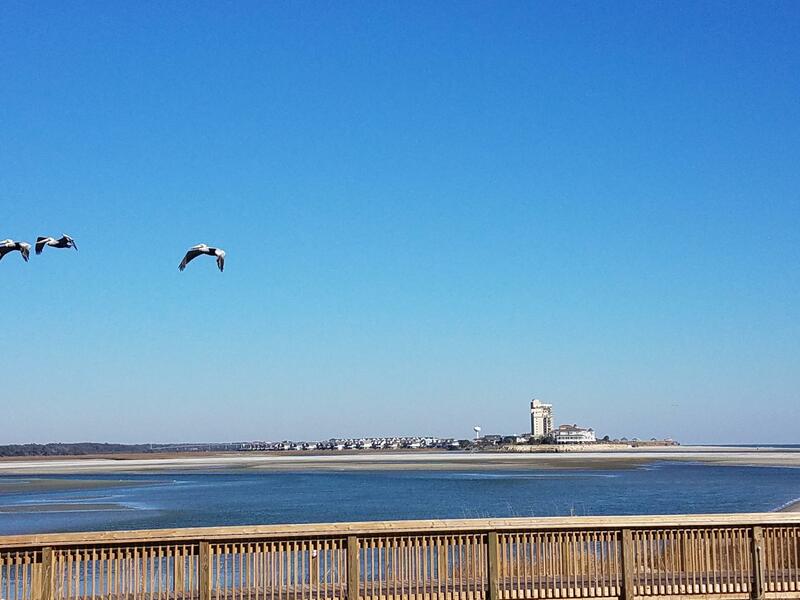 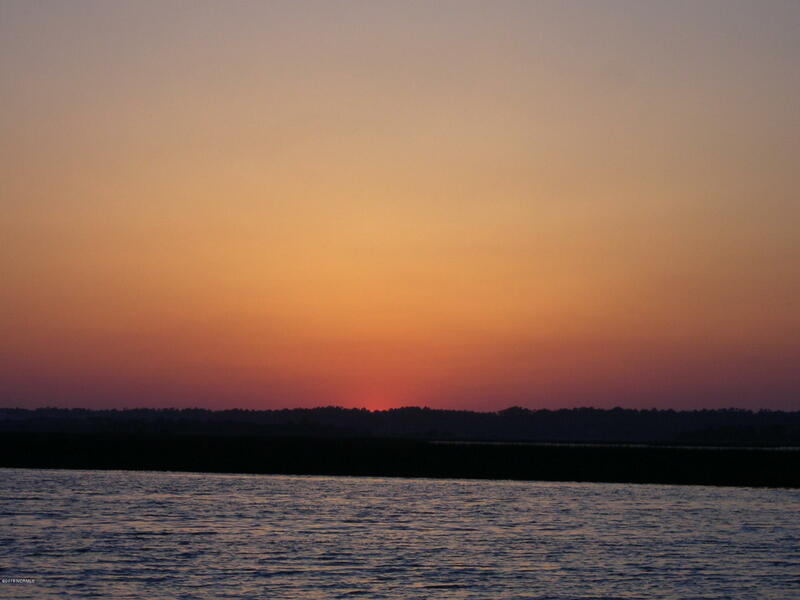 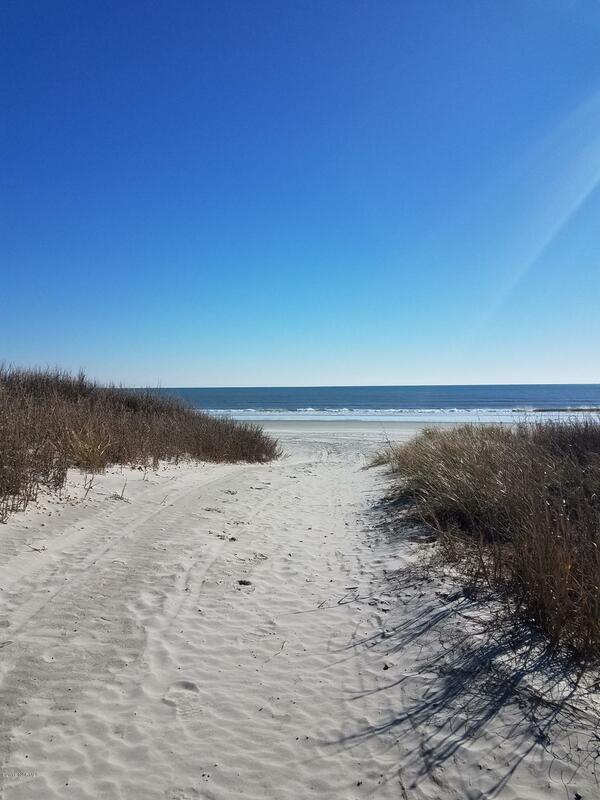 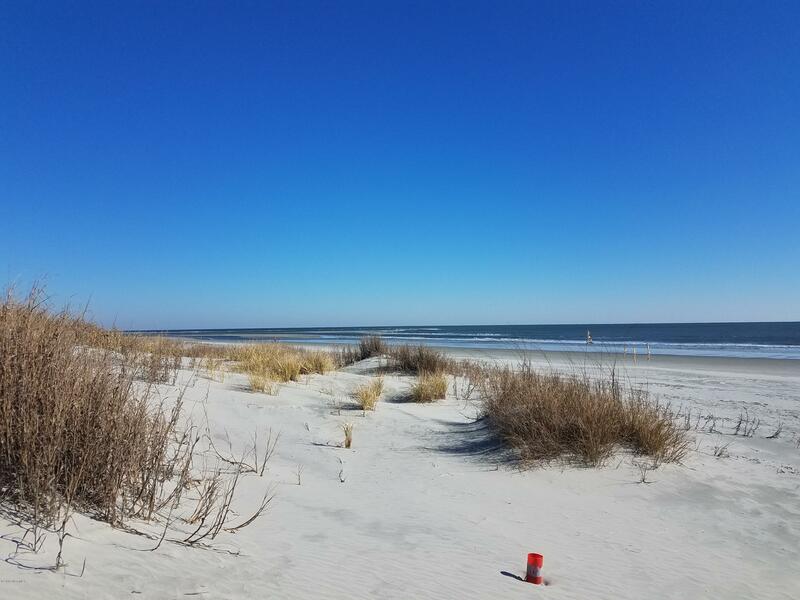 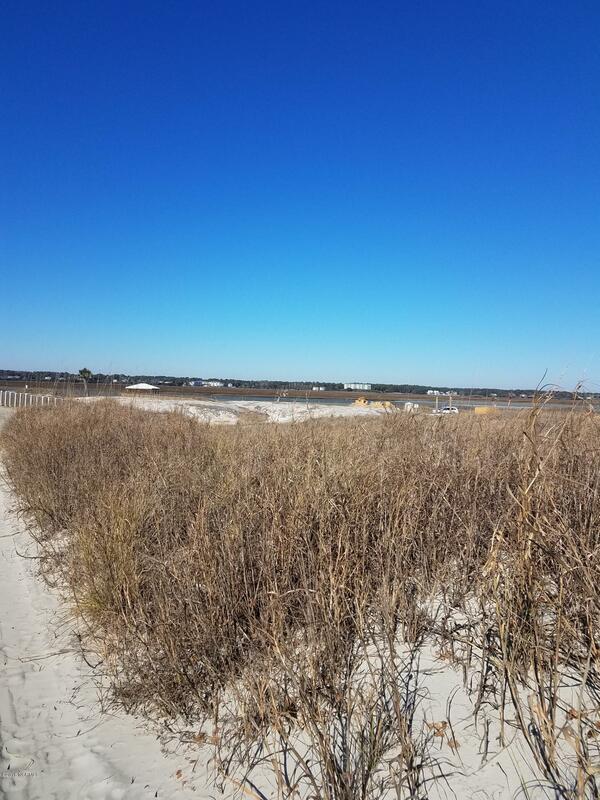 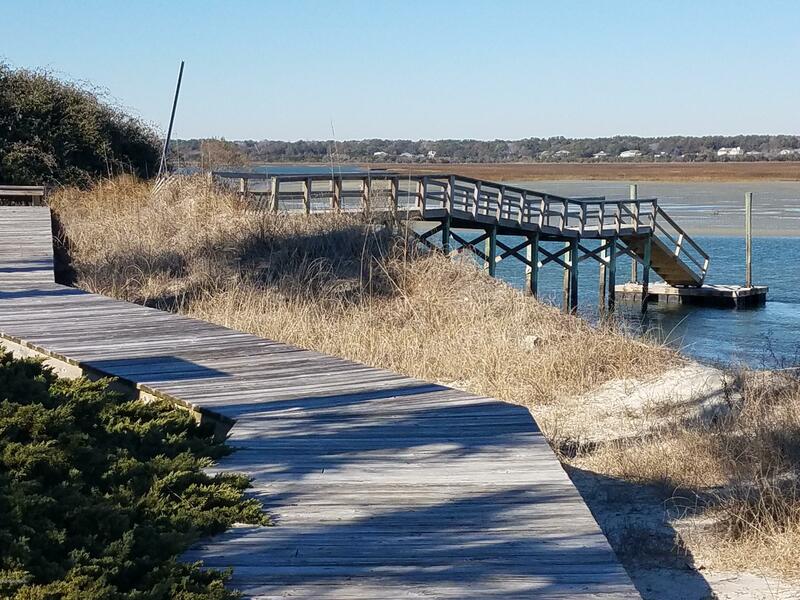 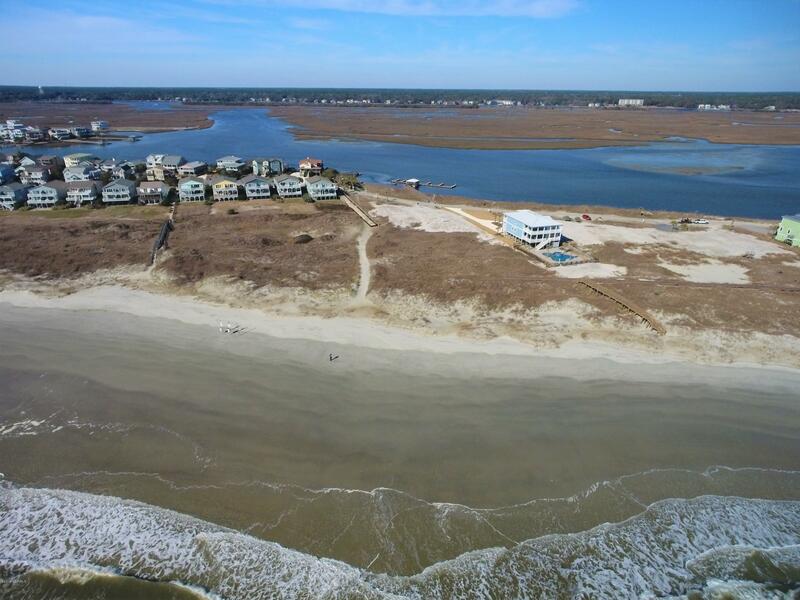 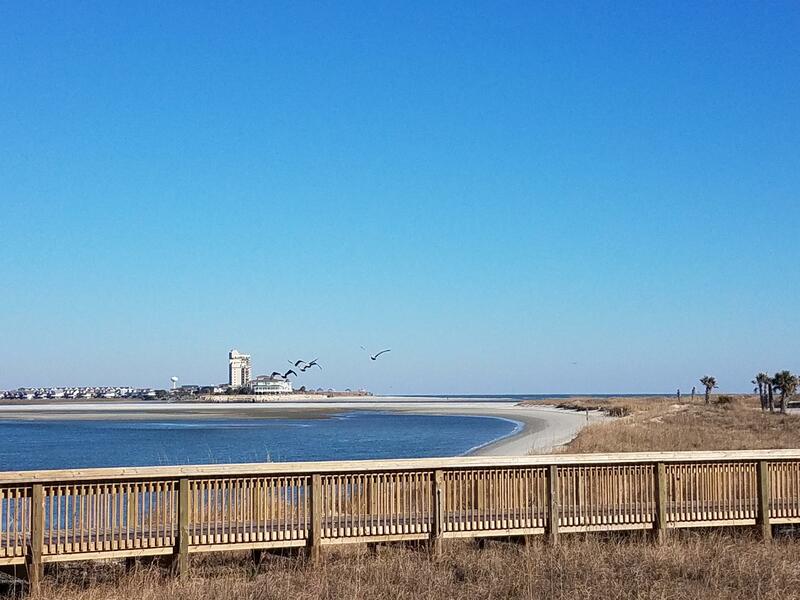 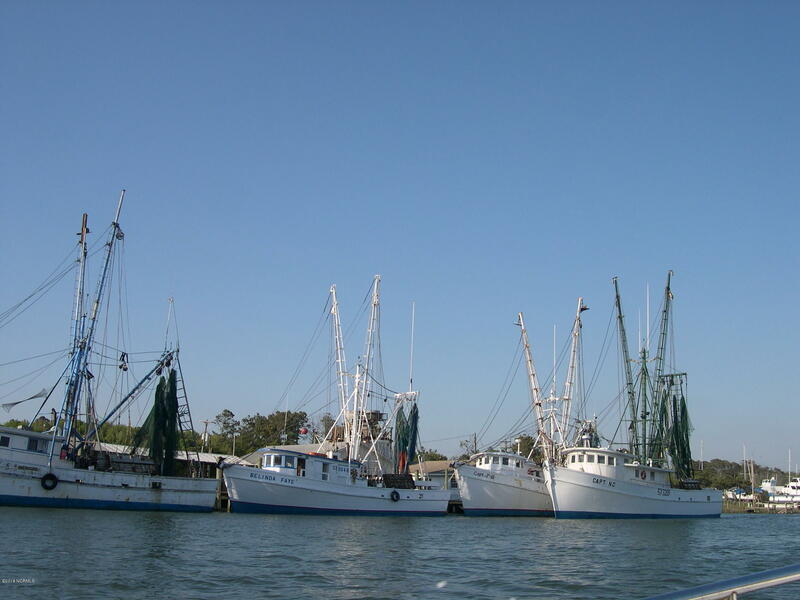 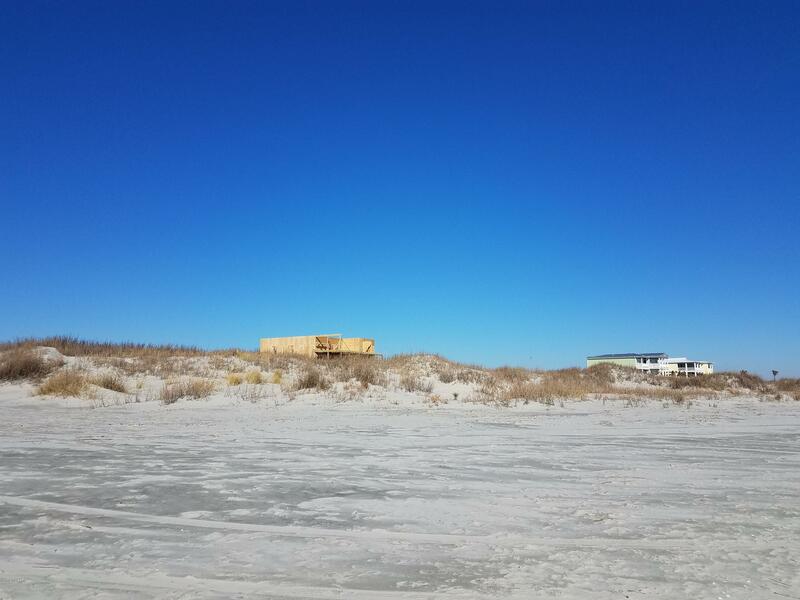 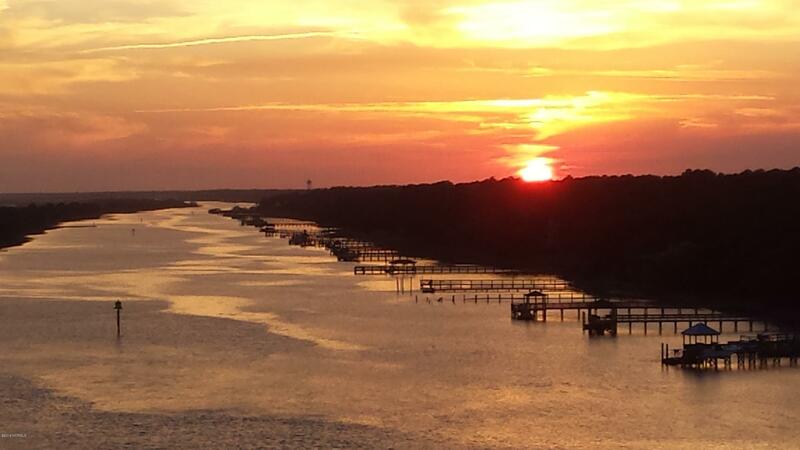 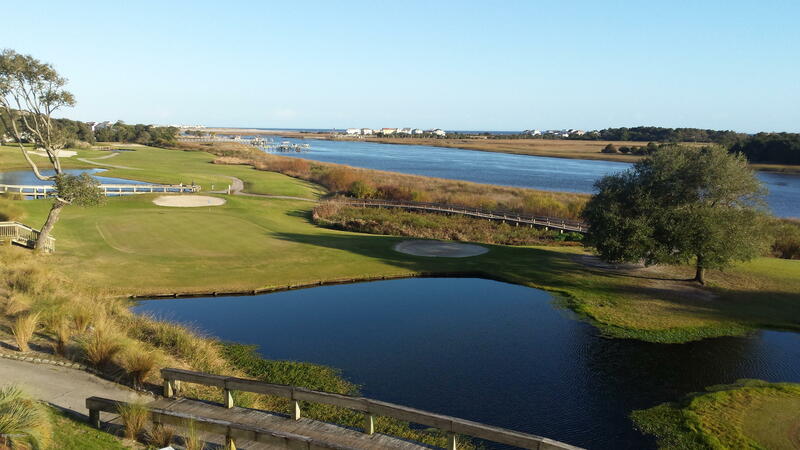 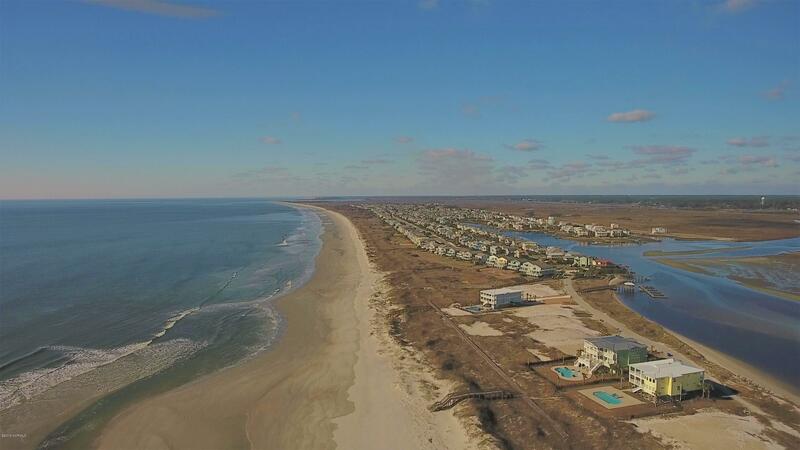 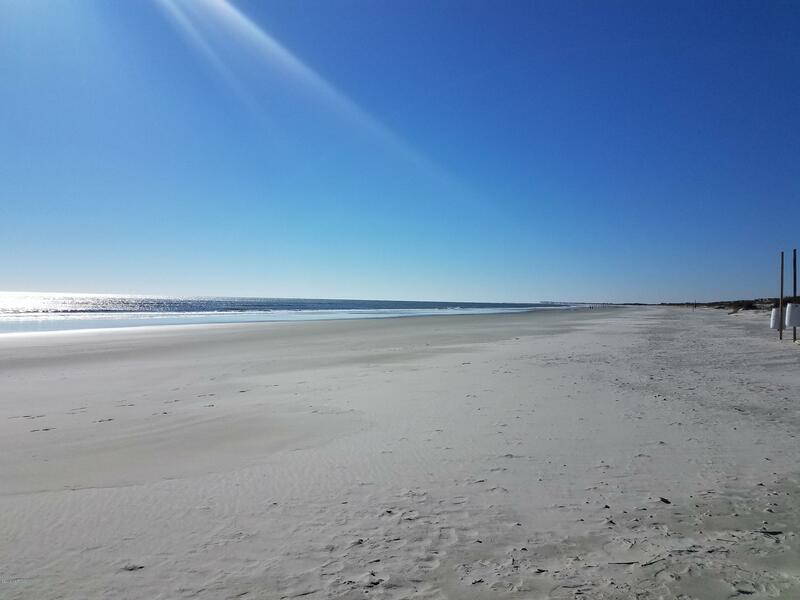 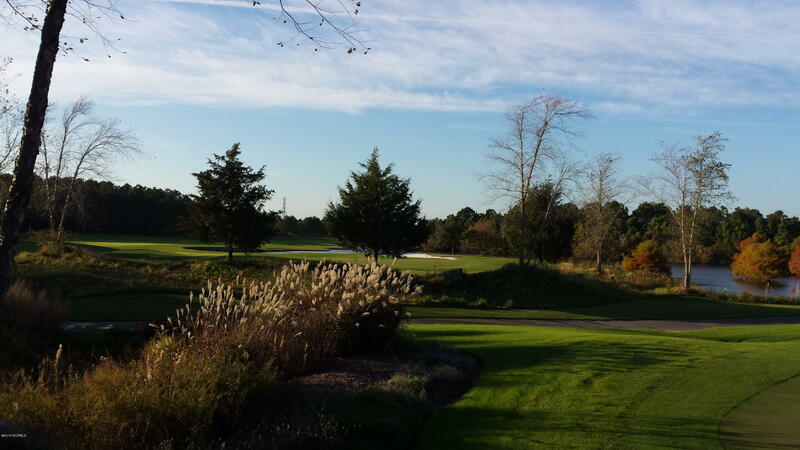 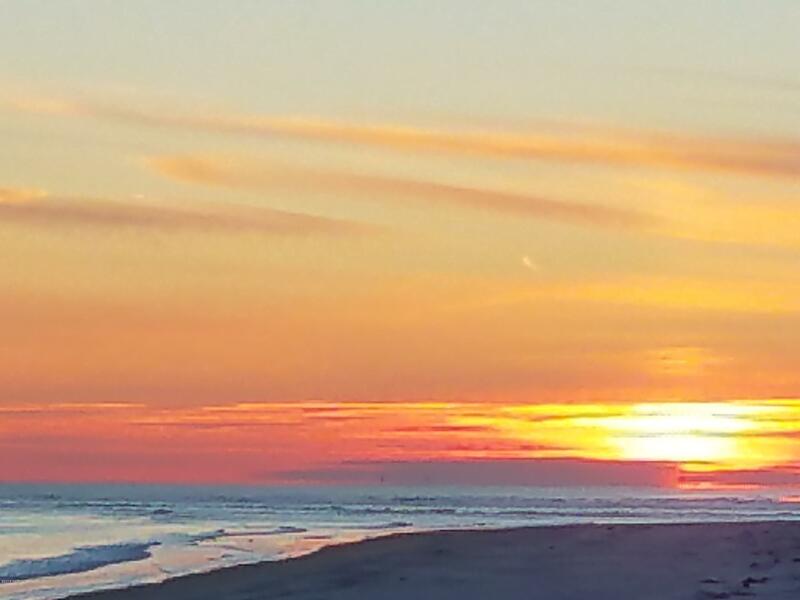 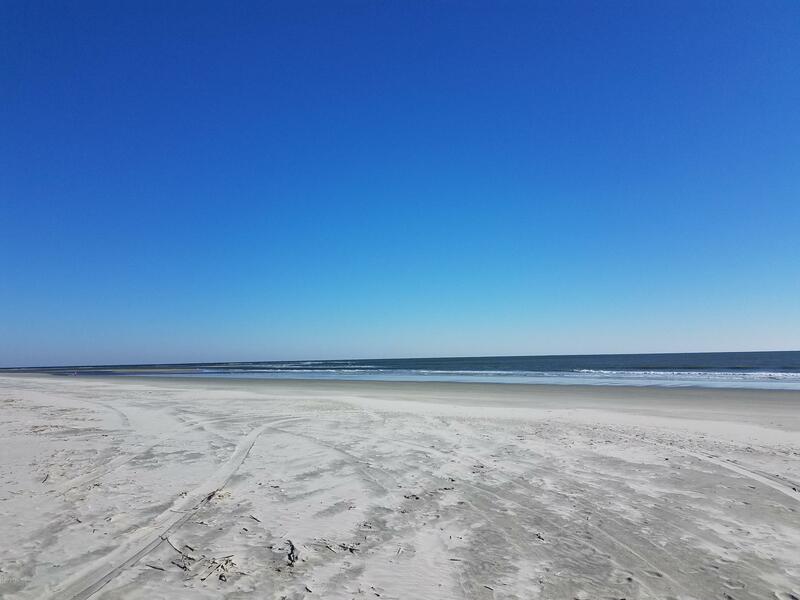 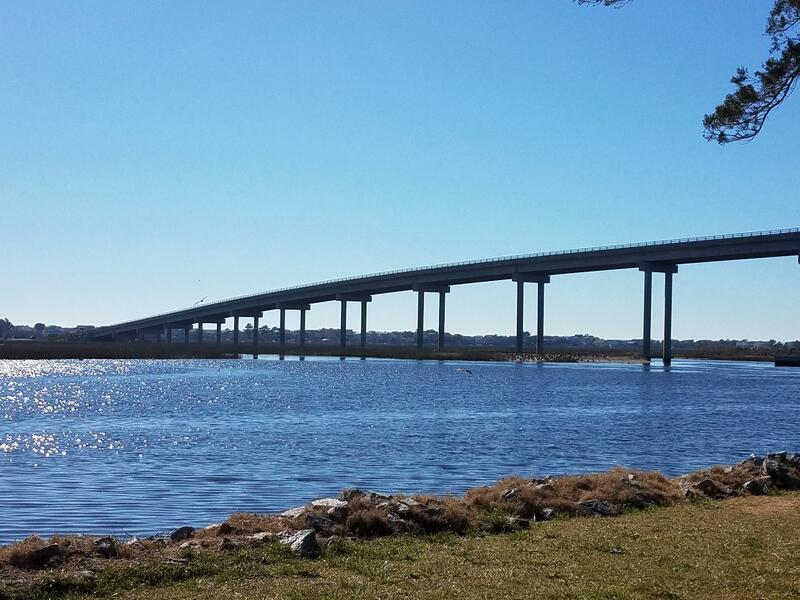 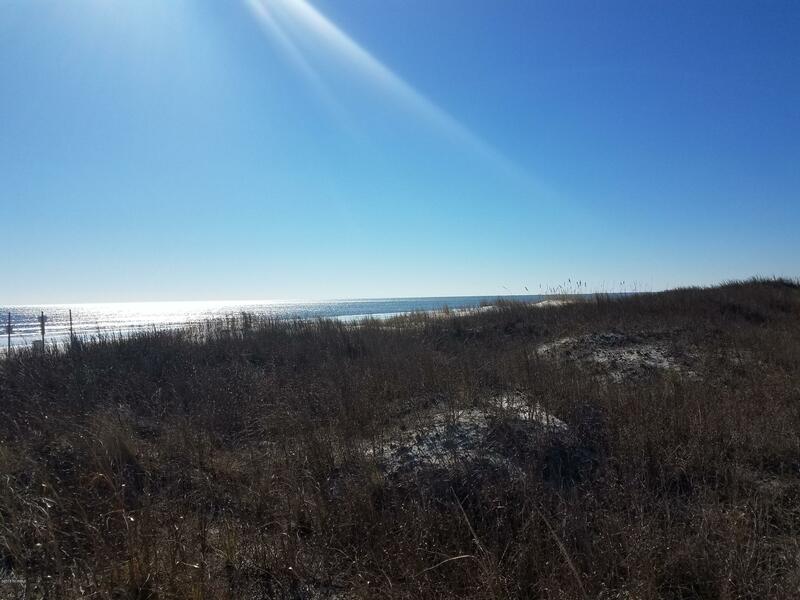 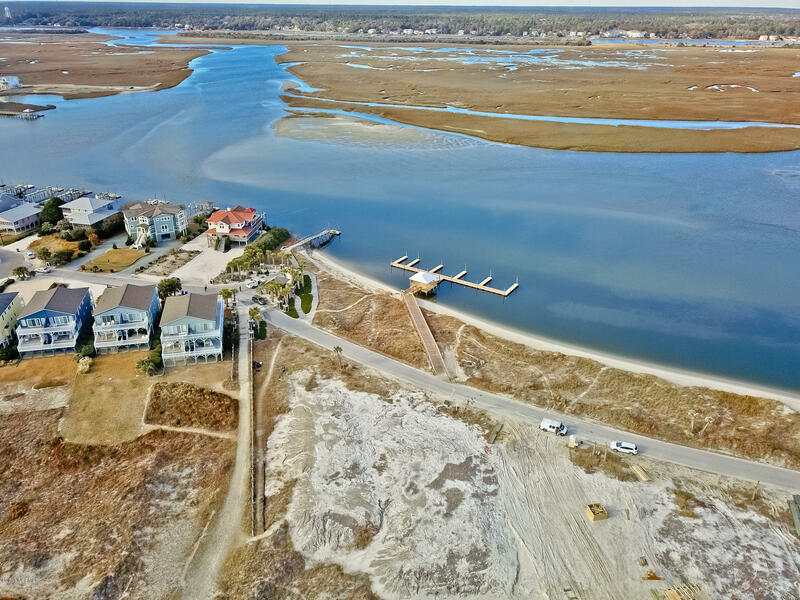 This secluded parcel boasts breathtaking 280 degree views of the Atlantic Ocean, Tubbs Inlet & Jinks Creek, one of the only properties like this in all of the Coastal Carolinas. 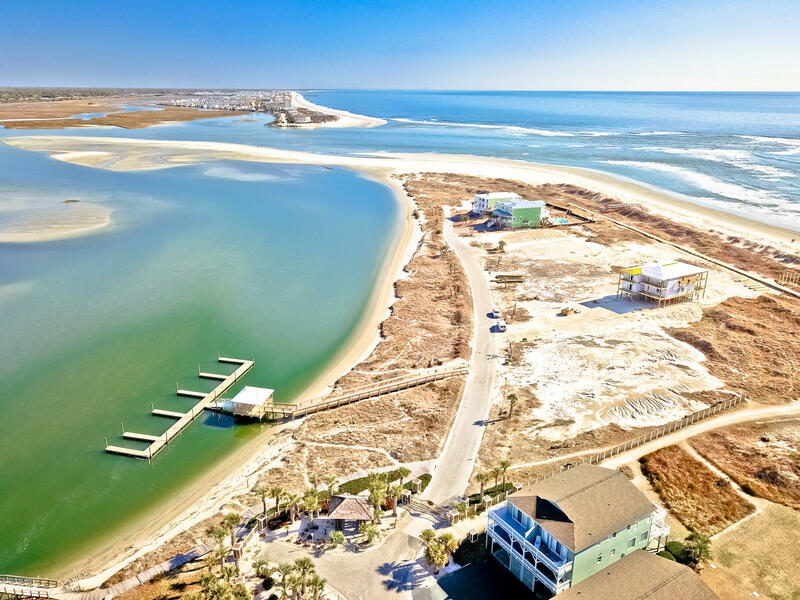 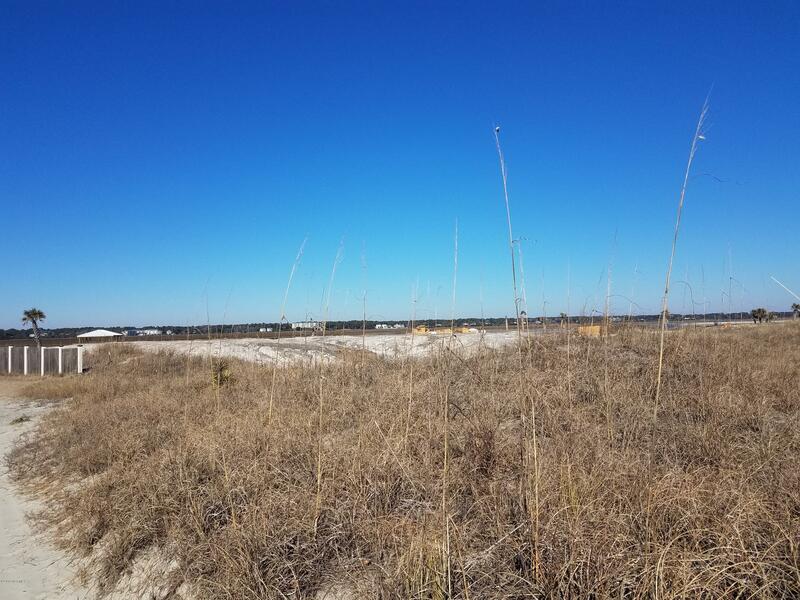 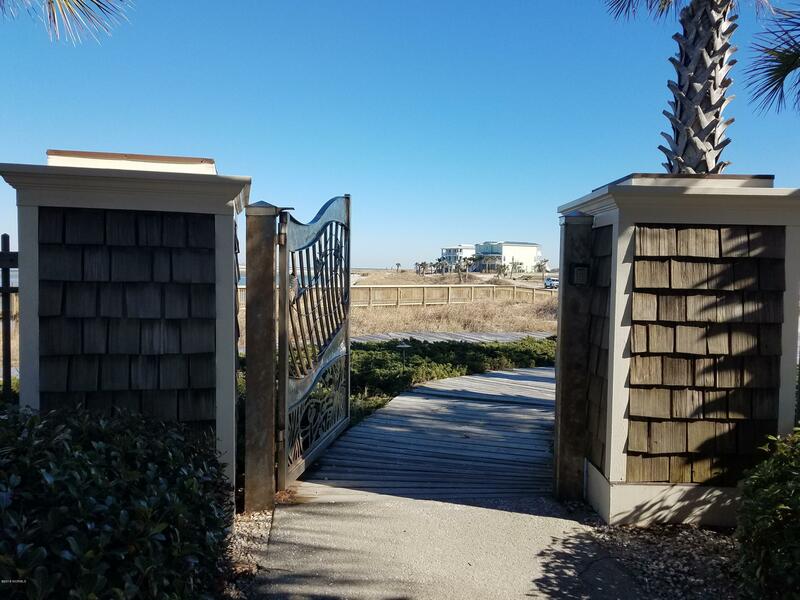 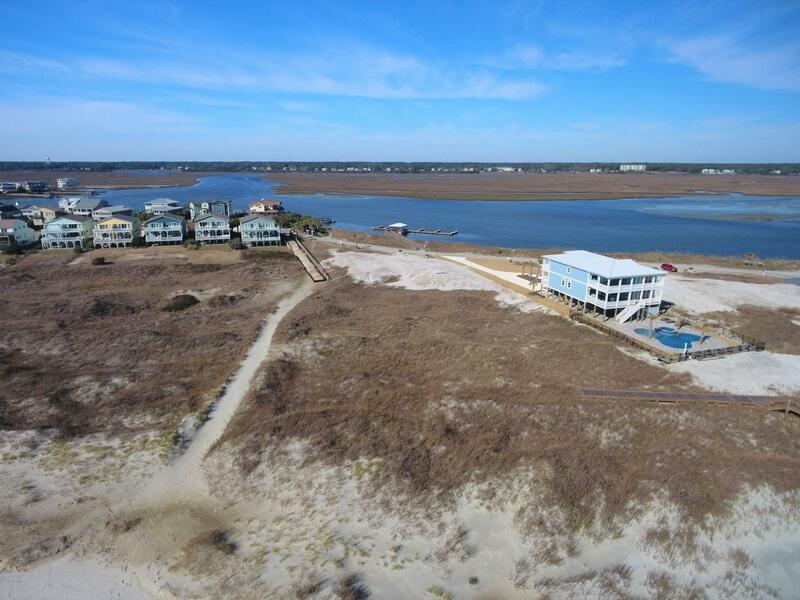 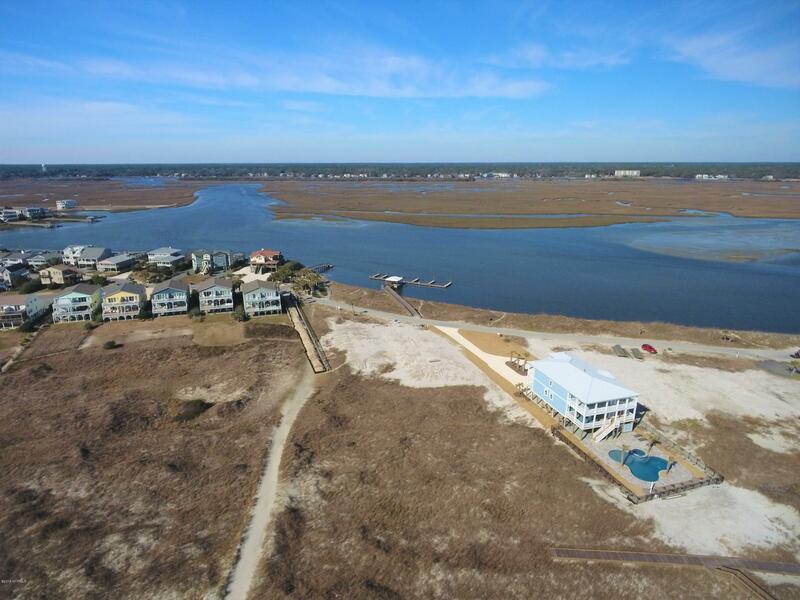 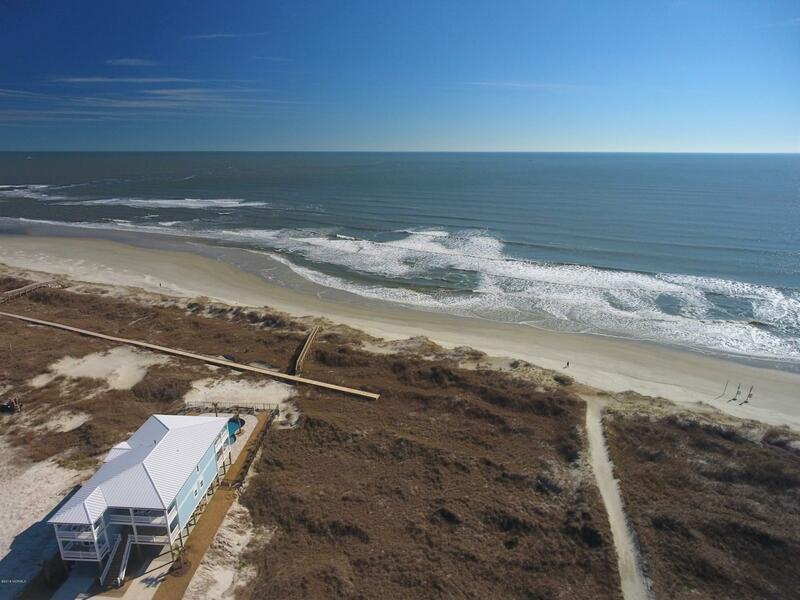 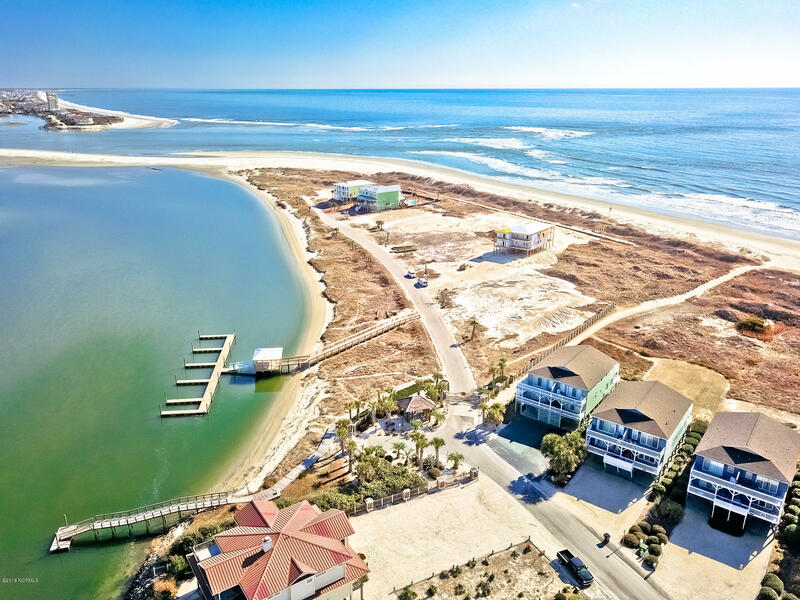 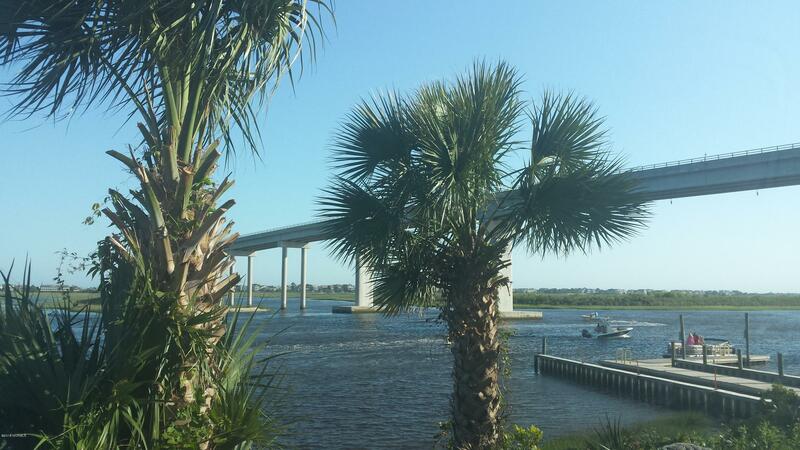 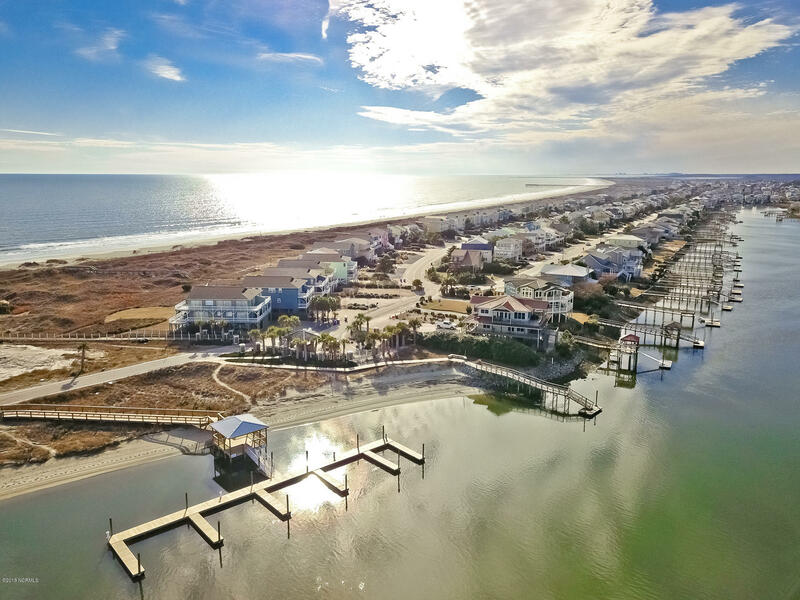 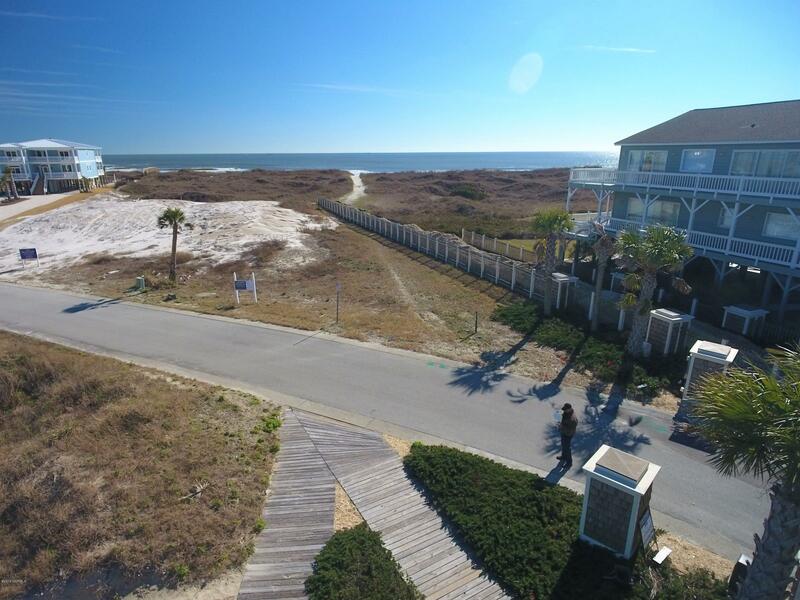 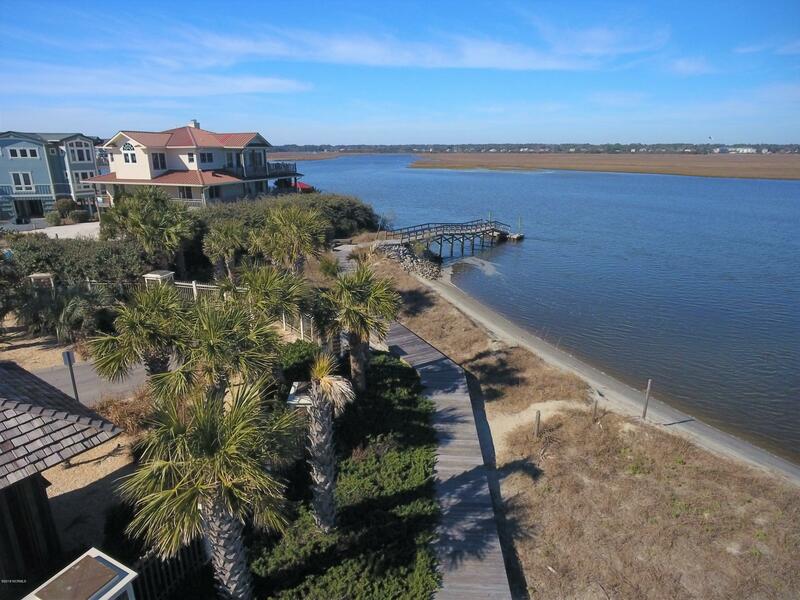 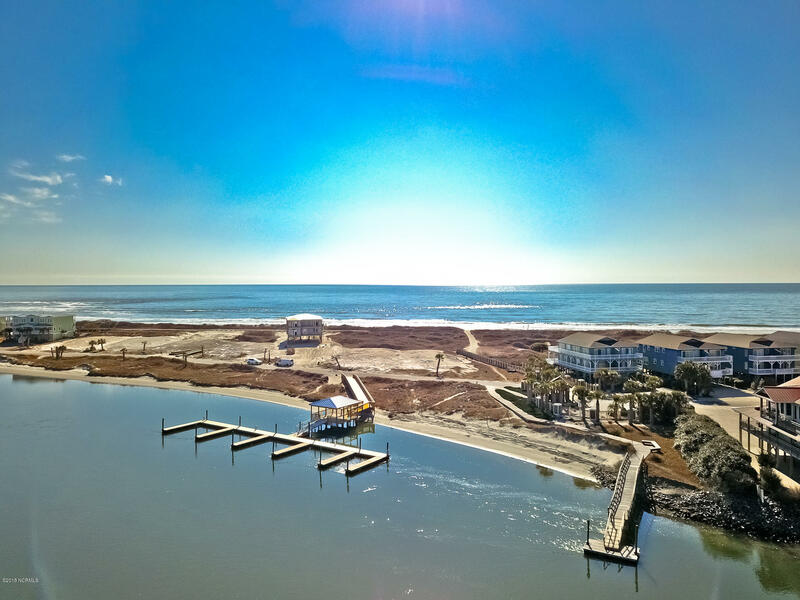 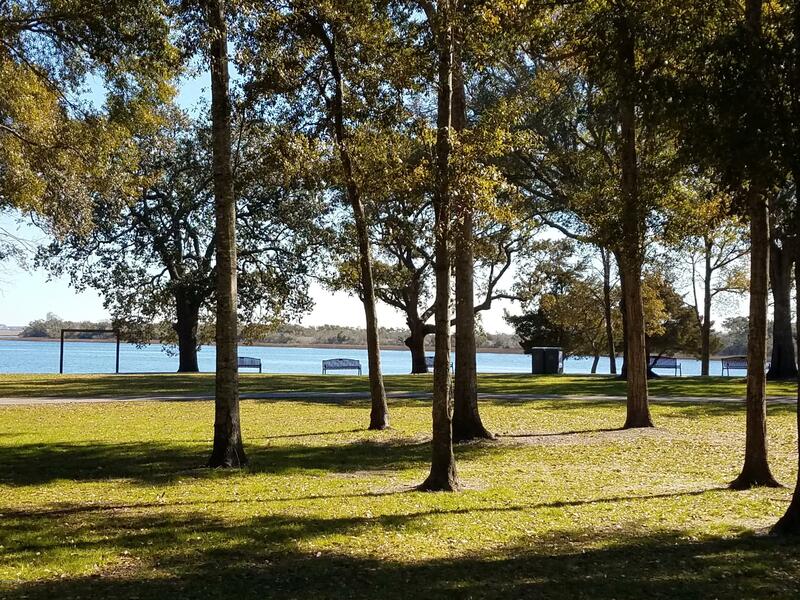 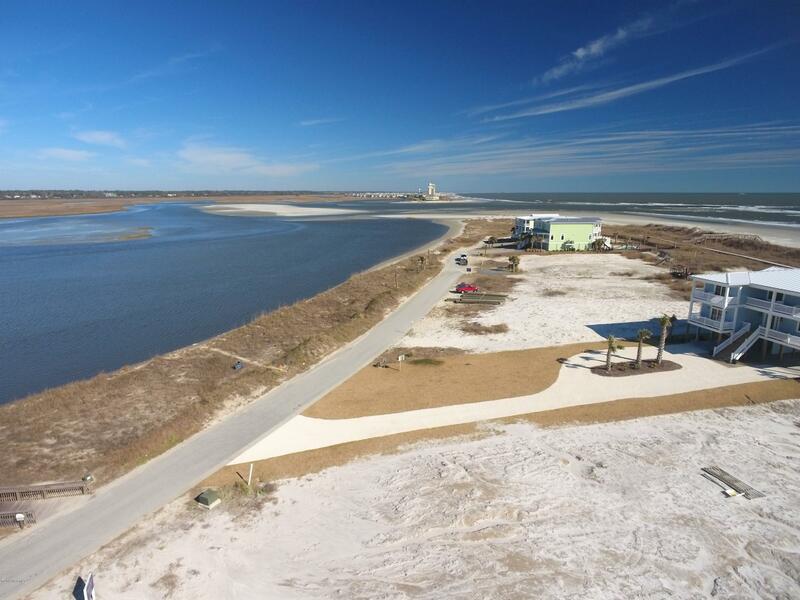 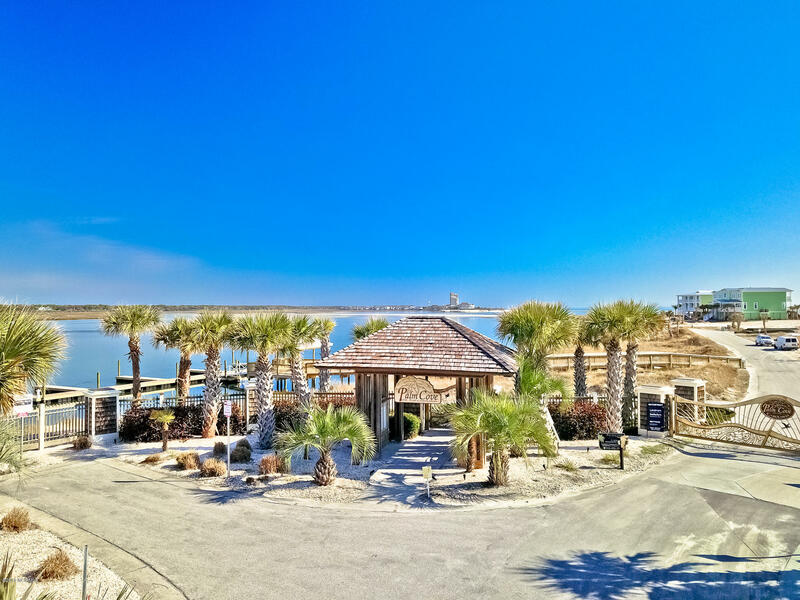 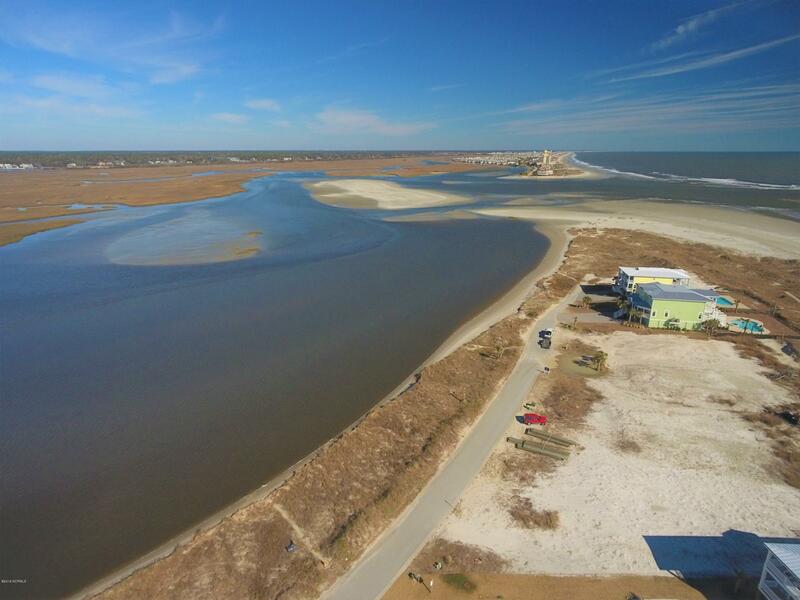 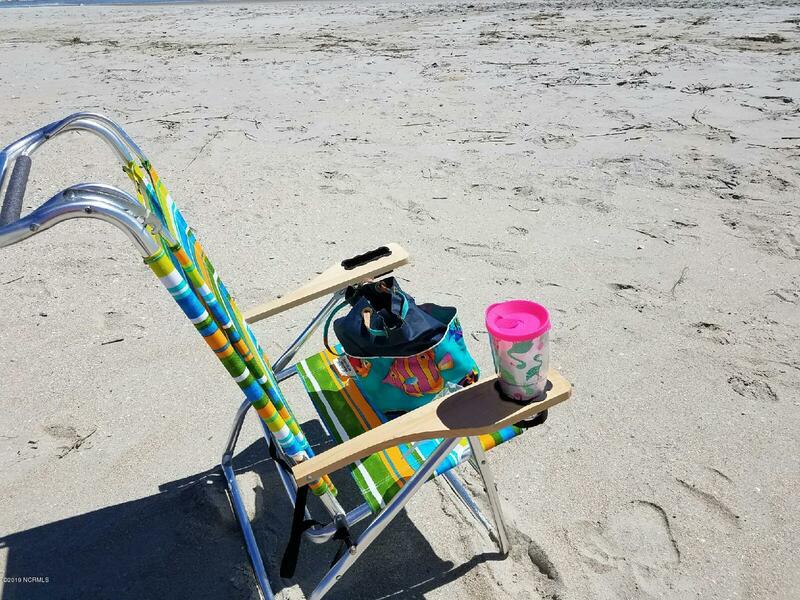 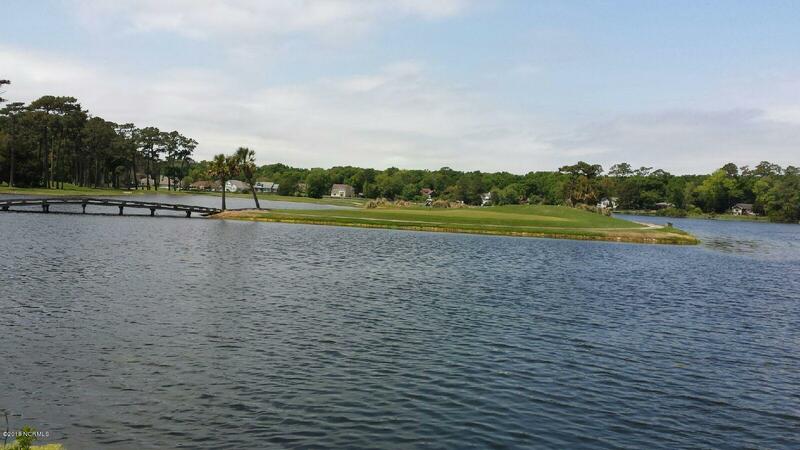 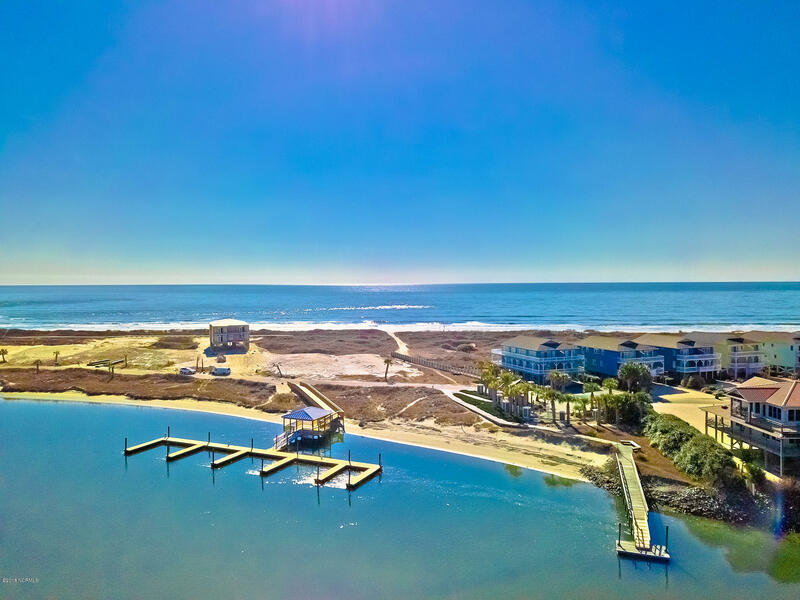 Exceptional features of this lot include: Private Gated Community Entrance; Rare Private Dock with access to Jinks Creek & the ICW; Less than 25 yards to the glorious white sands & remarkable dunes of Sunset Beach. 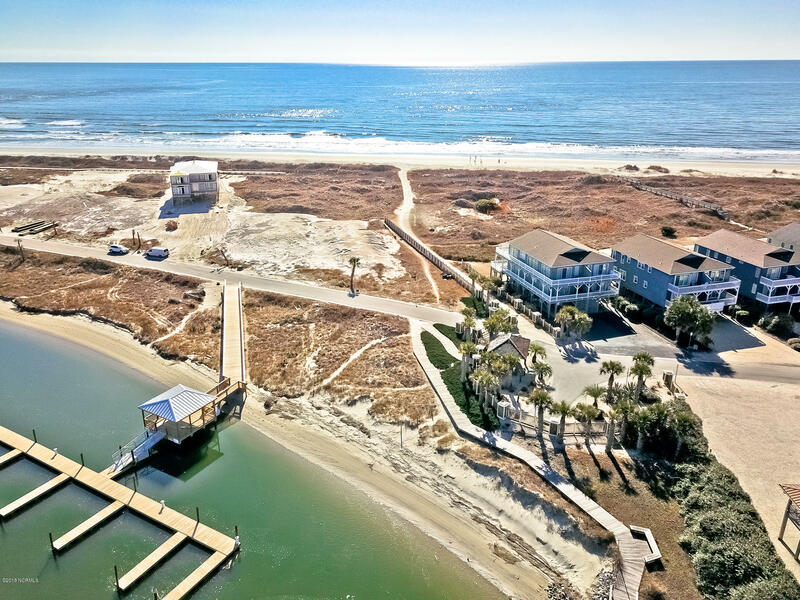 Design & build your dream home within your time frame & select from many premier custom builders. 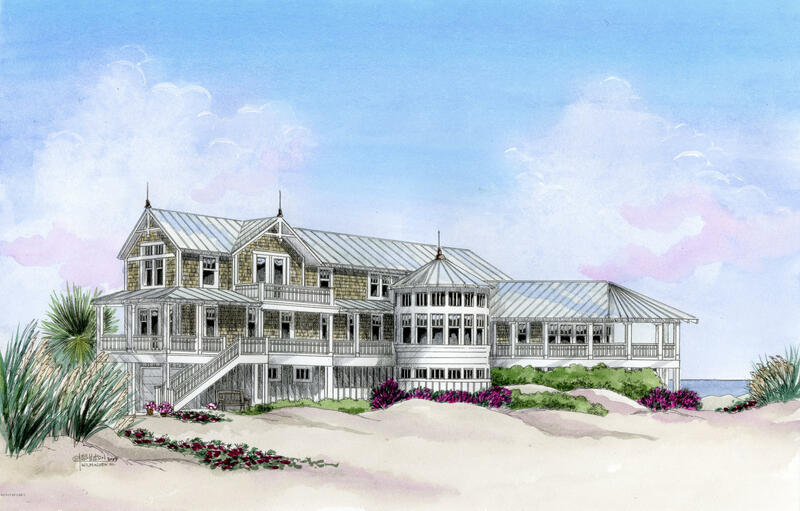 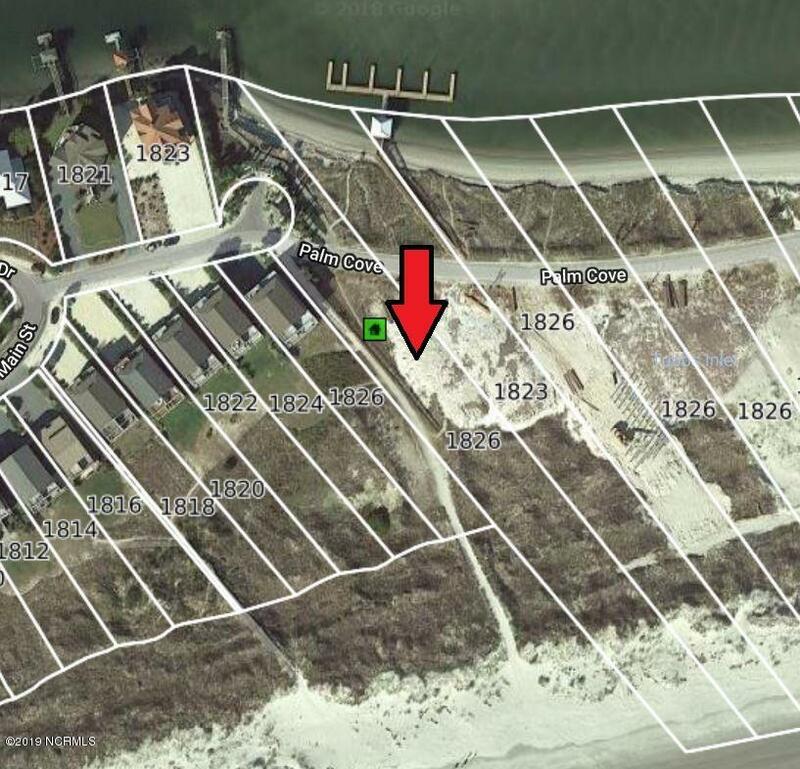 This property is permitted for a luxury oceanfront pool. 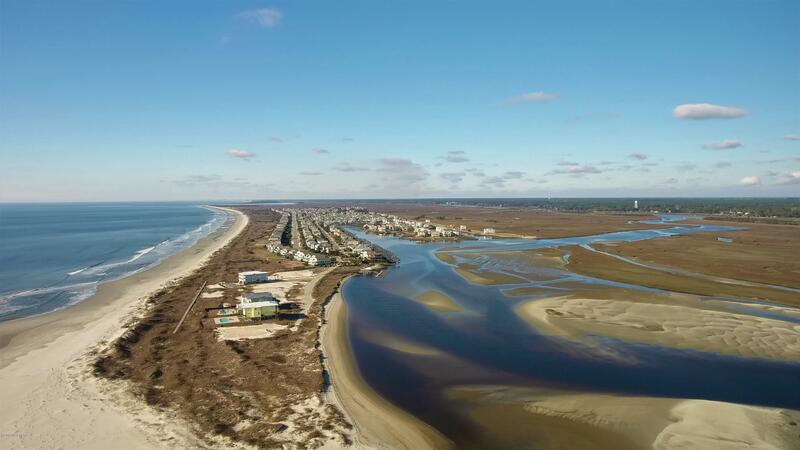 Rated one of the top 21 beaches in the world by National Geographic in 2017!